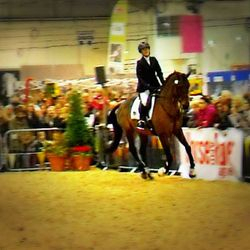 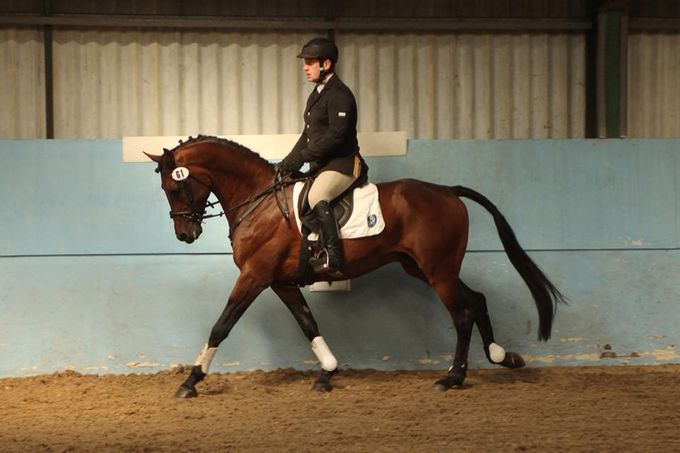 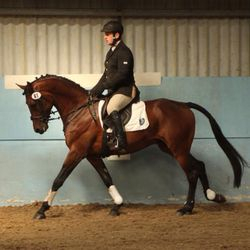 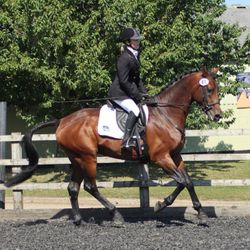 Billy is a very successful stallion in many disciplines, including dressage, show jumping and eventing. 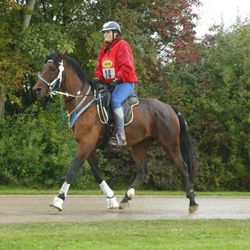 However, endurance is undeniably his most successful discipline, completing four 160km 3*** races, two 120km 2** and two 1* races. 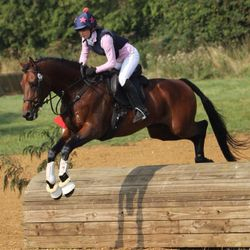 At only 12 years of age, Billy has many more 3*** races to give and we look forward to his exciting future. 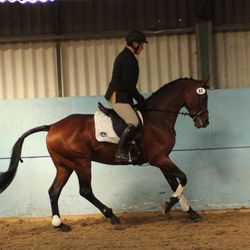 Out of the endurance season Billy will be competing in his other disciplines and most likely be doing some BSJA classes. 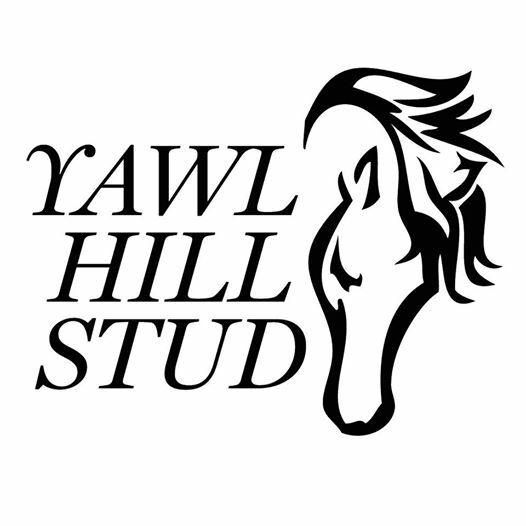 Yawl Hillbilly stands at 16hh and will be 12yo in 2015. 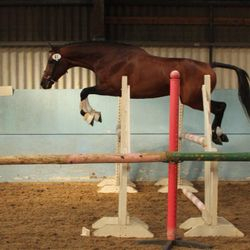 All his stock will be eligible to be registered with the Arab Horse Society on the part bred register. 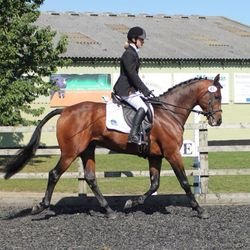 He is the ideal sire for allrounders, eventers endurance horses and ideal for pony owners who want to breed something bigger than their mare but don’t want something too heavy. 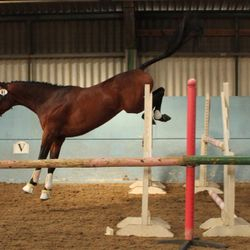 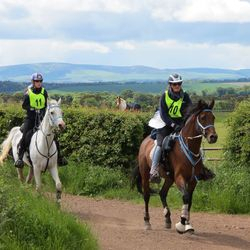 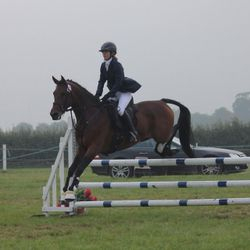 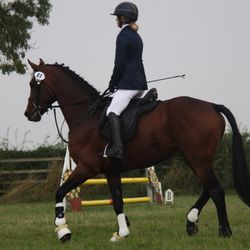 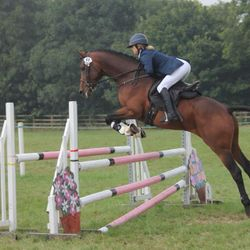 Billy’s dam is Burrowshot Lass a 16.1hh 7/8 thoroughbred mare who competed in a range of disciplines, was in the area show jumping and eventing teams at riding club level, won Stockland Lovell 2DE and was a very successful endurance horse. 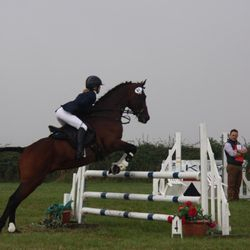 She was on the Endurance intermediate Squad 2000. 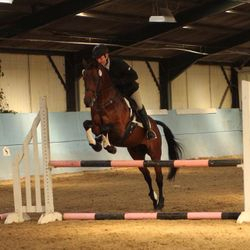 Billy is also an Arab Horse Society Premium Stallion, and has been awarded NASTA Elite status. 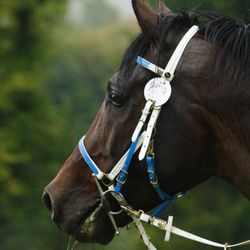 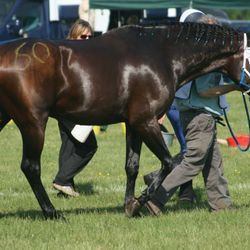 Billys’ Sire the pure bred Arab Dhruv is an Arab horse society premium stallion who is the sire of several advanced Endurance horses including Dacoit and Jade Rani, who have been on the British team, and senior squad horse Java Sunlight and has several progeny eventing, showing, and racing at a high level. 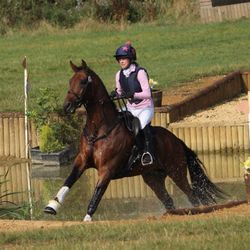 He was owned by Biddesden stud who bred and own the successful Eventer Tamarillo. 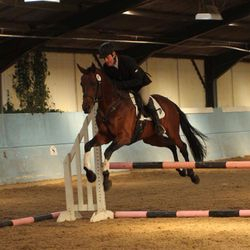 This breeding has meant that Billy has shown great potential in all spheres along with a very laid back and trainable temperament. 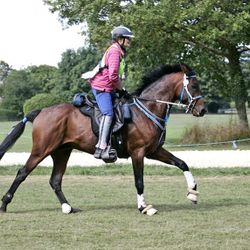 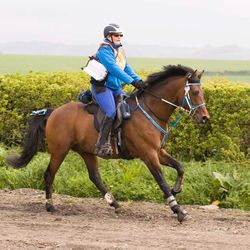 He is the ideal stallion for maiden mares as he is very quiet and laid back when covering and is suitable for the smaller mare as he is a light but athletic horse.